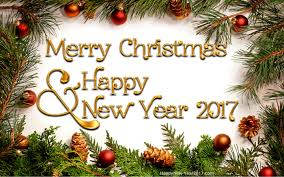 From teknovation.biz to you: Merry Christmas and Happy New Year! After today’s posts, we’ll take two weeks off. We look forward to seeing you in January as we prepare to celebrate five years of spotlighting the entrepreneurial spirit and innovative drive of this region. As you celebrate the holidays, keep a good friend of many of us – Joy Fisher – in your thoughts and prayers in the challenging weeks that she and Todd are facing.